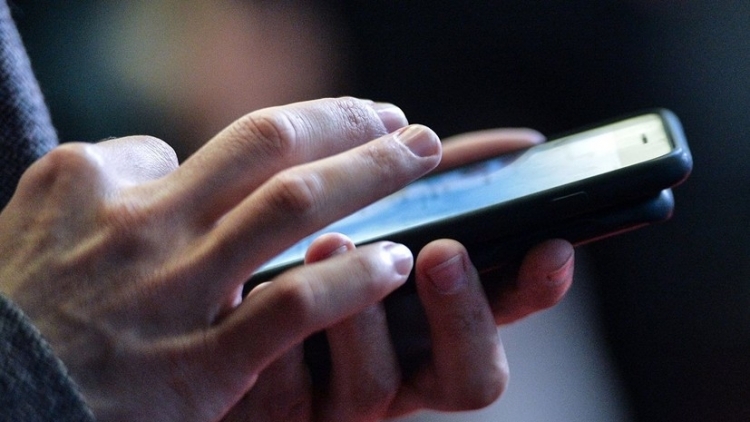 In terms of mobile data pricing, Tajikistan ranks 103rd among 230 nations. According to research by Cable.co.uk, an average price for one gigabyte of Internet in Tajikistan is 4.84 U.S. dollars. Data from 6,313 mobile data plans in 230 countries were gathered and analyzed by Cable.co.uk between October 23 and November 28, 2018. The average cost of one gigabyte (1GB) was then calculated and compared to form a worldwide mobile data pricing league table. The research notes that Tajikistan is among the highest within the CIS area in the cost of mobile data plans. A number of CIS countries are reportedly among the very cheapest in the world for mobile data and all but one sits inside the less expensive half of the table. Kyrgyzstan is a very close second to India in the world table with an average of $0.27, just ahead of third-placed Kazakhstan ($0.49) and fourth-placed Ukraine ($0.51). The Russian Federation itself is just outside the world top 10 with the average price of 1GB $0.91. Turkmenistan is the only CIS nation to appear among the most expensive in the world where 1GB of data costs $19.81 on average – that’s more than four times what it costs in the second most expensive CIS country, Tajikistan ($4.84), the research says. Recall, mobile internet in Tajikistan is expected to rise twice in cost and price for NGN is expected to rise tenfold. The Antimonopoly Agency has ordered mobile phone operators to set the price for one Mb of Internet at no less than 0.05 somoni and the price for one minute of international call, including NGN communications, at no less than 1.00 somoni (taxes not included). The Antimonopoly Agency issued the order on March 4, 2019 and it will take effect on March 27, 2019. Tajikistan’s internet continues to get slower, ranking among the worst in the world. Beginning from last year, all Internet traffic is required to pass through the infrastructure owned by the state-run telecommunications company, Tojiktelecom. Internet service providers (ISPs) in Tajikistan say they now receive Internet from Tojiktelecom at the rate of 51,000 U.S. dollars per gigabit (VAT not included). For comparison, Tajik ISPs had earlier received Internet from Uzbekistan and Kyrgyzstan at the rate ranging from 10,000 to 20,000 U.S. dollars per gigabit.